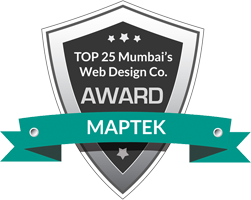 Maptek is empowered by a team of expert design and programming professionals in specialized streams. The value and quality of our people and our work is supreme to everything we do. It has been the substance to build and foster long-standing relationships with our clients. It helps us to support with the brand or business and offer solutions that are customized each time. To help create these solutions for a variety of clients, our authorities are armed with the most advanced software and knowledge.